Chinese Massacre | What's YOUR Ghost Story? 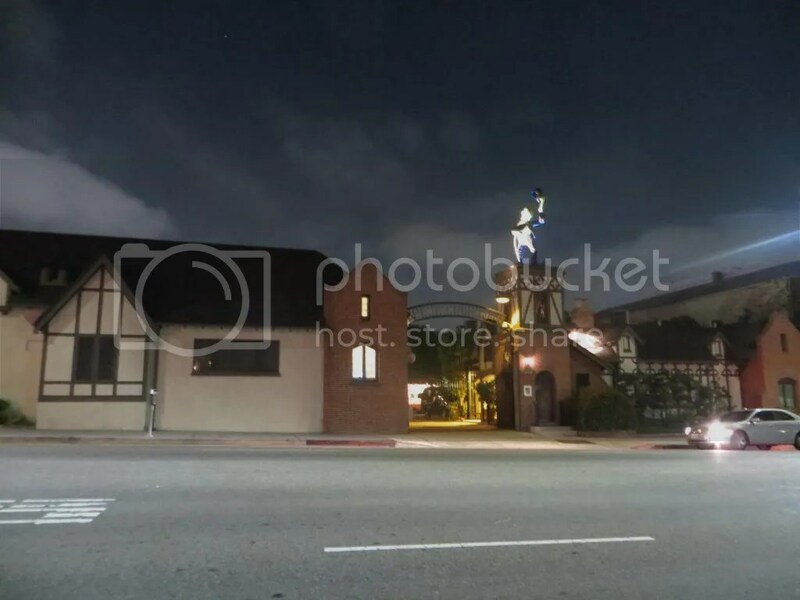 Photos: LA & Hollywood Ghost Tour at night! 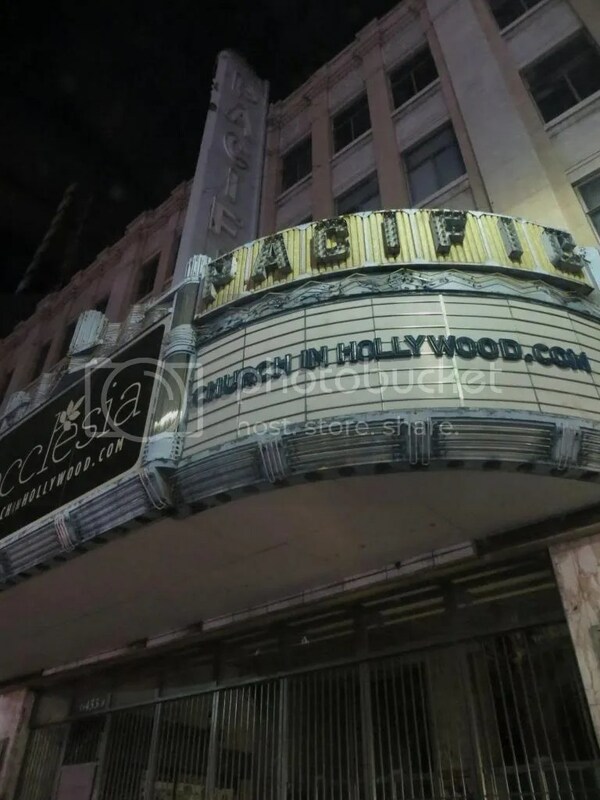 We recently conducted a private ghost tour of LA and Hollywood. During our escapades, these night time photos were taken. 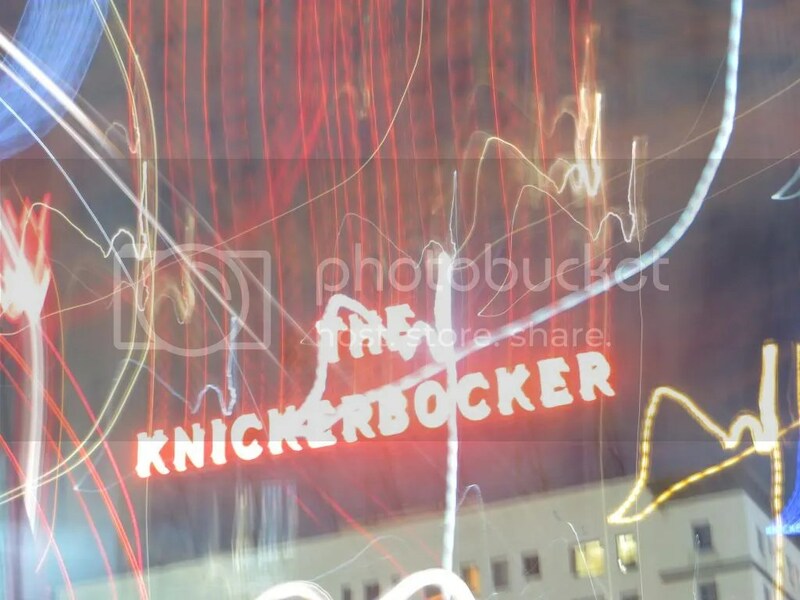 The above picture was the result of an impatient photographer (me) who set the shutter to be open far longer than the camera could be held motionless for. 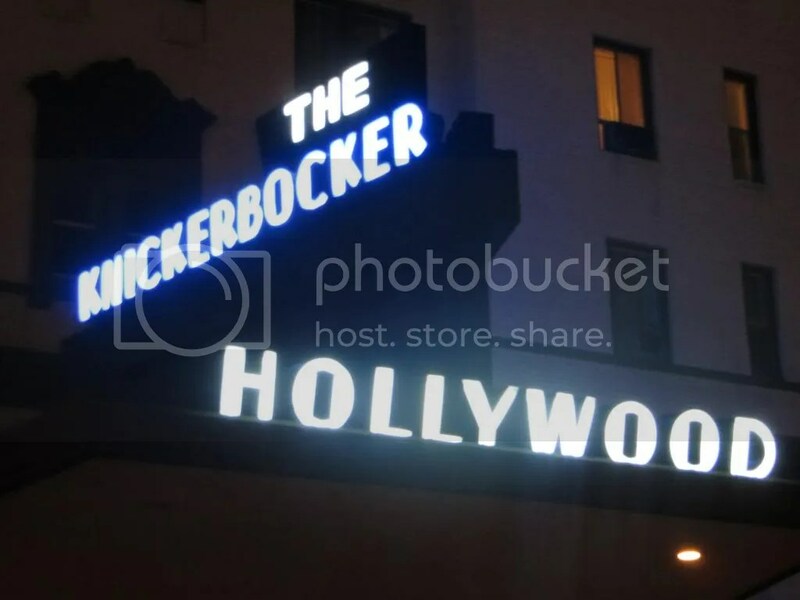 However, in all the eerie-ness that is the Knickerbocker Hotel, from love-lost-suicides to Houdini seances, this is a perfect representation of one of the most epically and historically haunted buildings in Hollywood. If the Pico House looks imposing in this picture, it should. This area witnessed the tragedies of the Chinese massacre and currently holds a violent and physically active spirit. In the heart of Hollywood stands a building that represents Hollywood’s heart. 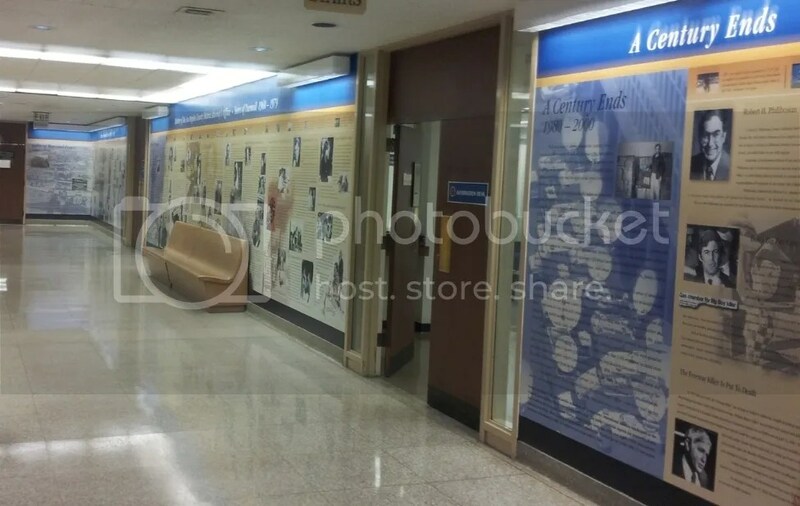 After all, this is where a young Marilyn Monroe did her first photoshoot. Since then, she went all over the world, becoming one of the most iconic actors of all time. However, it is here that she returned. People can still catch a glimpse of her in her personal mirror, now on display for all to see. There appears to be a storm gathering over the Jim Henson studios, but the biggest storm was a storm of creativity that happened here after Charlie Chaplin built this lot in 1917. 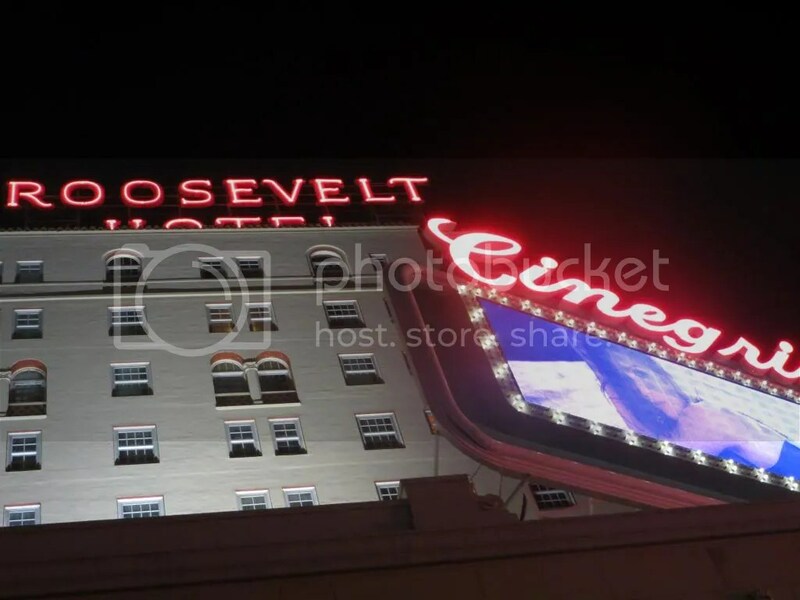 His most well-loved films were shot here including “The Kid,” “City Lights” and “The Great Dictator.” Any place that has housed so much creative energy for 100+ years is bound to house some spirits and this place delivers. 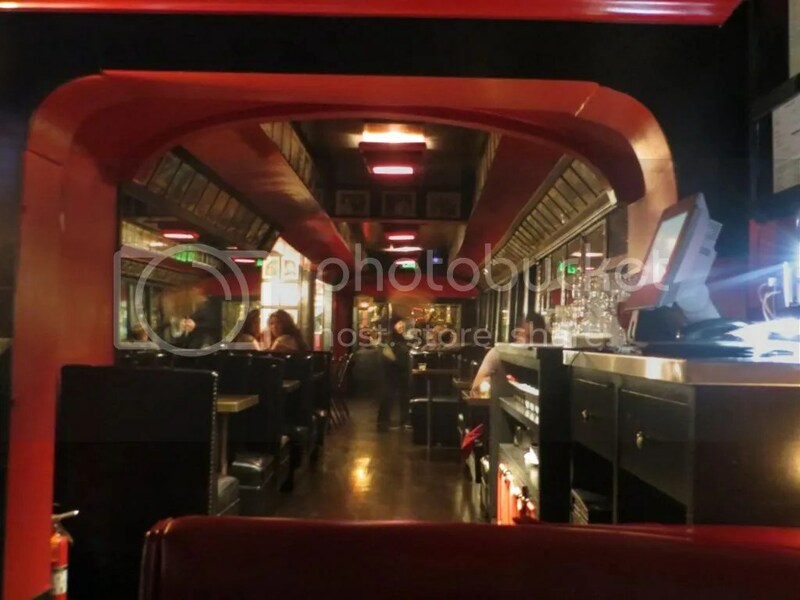 The Formosa Cafe, which was originally just this train car, holds countless Mafia secrets over the years. Since it’s located across the street from a studio, the clientele was and still is, largely famous actors. Who are the shadow people that now call this location home? Victims who fell on the wrong side of the mob or some of the many people who loved this place dearly in life? Check out the reservations tab to book your ghost tour today! You will see all of the sites shown here and dozens more! 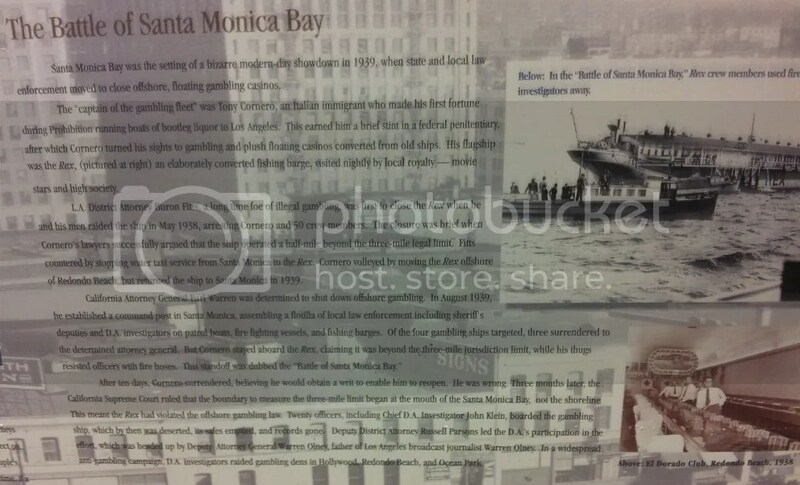 Our weekly tour starts where LA started: the first settlement in what would become Los Angeles. The area is full of history, both positive and very dark. 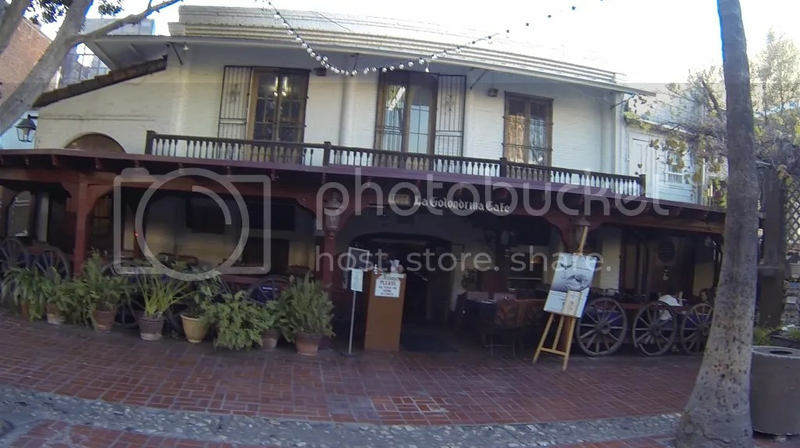 This location boasts at least three haunted sites (Pico House, La Gondoloria Cafe and the Avila Adobe) as well as the site of over a dozen executions that happened during the Chinese Massacre of 1871. Los Angeles began at this site, inauspiciously, in 1781 when 11 Spanish families settled at this site, having crossed the Gulf of California. Spain, have initially viewed California by ship 200 years earlier, felt it was time to develop California before Russia or France attempted to claim it. 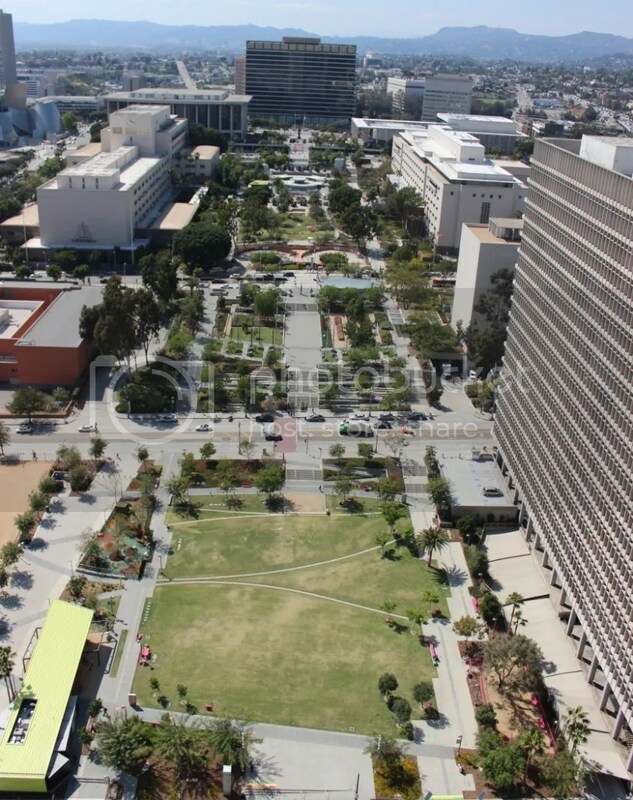 The translated initial name for this settlement was “The Town of the Queen of Angels.” The design of these original streets, emanating from this location at 45-degree angels to compass directions, is still how downtown LA streets operate today. Three years later a mission was built. This mission crumbled over time due to disuse. In 1814 a Catholic church, The Church of the Queen of Angels, was built on the site, using much of the original building material. 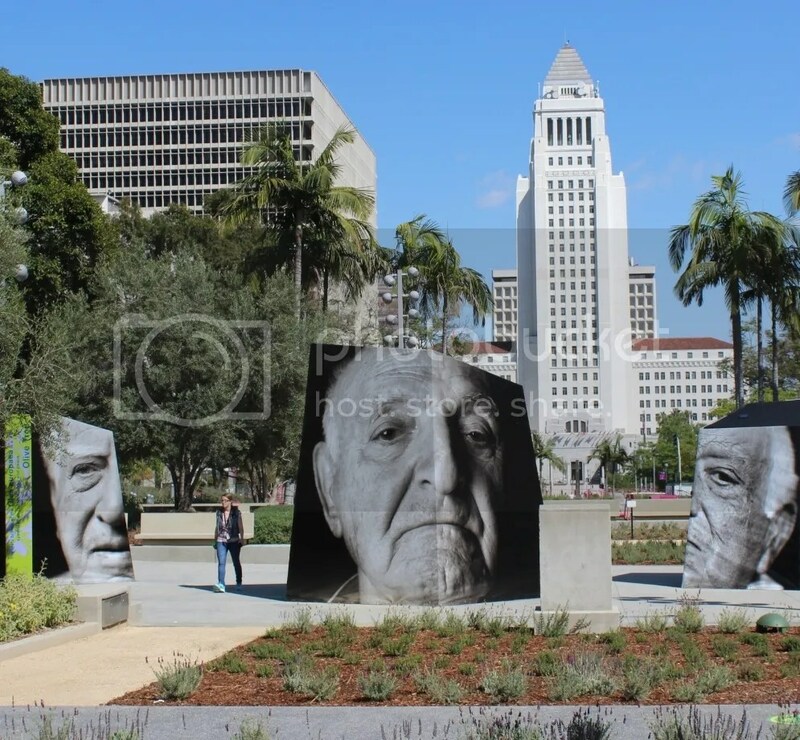 It still stands today and was one of the first LA sites designated a cultural monument in LA. Of course, over time, this land went from Spanish to Mexican and finally, American. The neighborhood in this area has a long history of being occupied by different ethic groups. 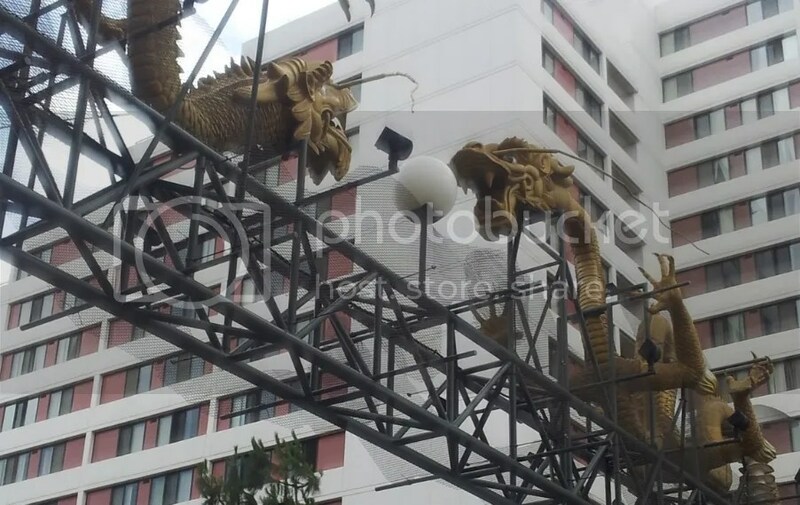 For a large amount of time, in the 1800s and early 1900s, it was part of Chinatown. Even today, the borders of Chinatown are nearby, but further north. 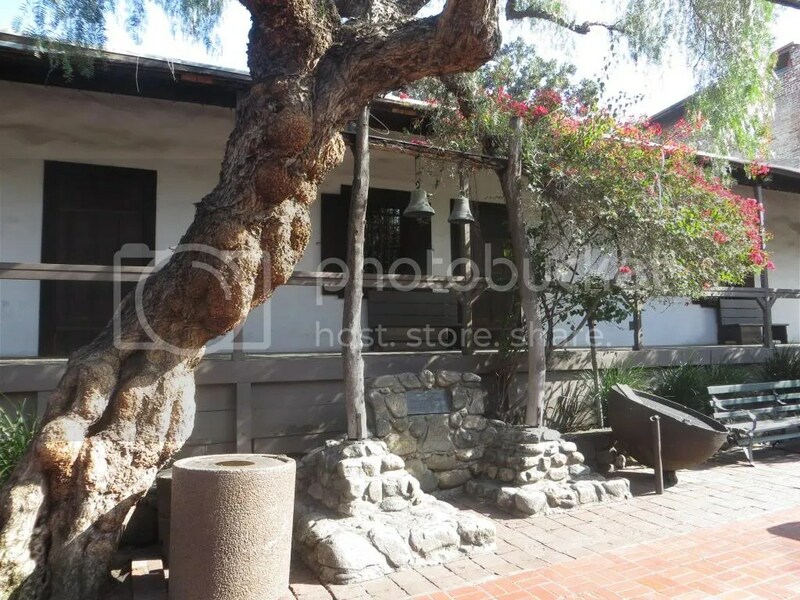 Located on Olvera Street, this is the oldest standing residence in Los Angeles. The house was built in 1818. The house was built traditionally for the time and culture, originally featuring a flat, tarred roof, utilizing tar from the La Brea Tar Pits, which was grazing land for cattle rancher Francisco Avila. This house was Avila’s family’s home, though he himself only visited the home on weekends. However, it was also a grand house to entertain friends, which the Avila family did frequently. Though, no battle took place here, American troops did take over the house for use as a headquarters until the Treaty of Cahuenga was signed. Massive earthquakes in 1870 and 1971 damaged the frail house, making it uninhabitable for large stretches of time. Today, thanks to tremendous preservation and construction efforts, a seven-room portion of the house has been restored and, can be visited daily and for free. Today the home is not only frequented by guests, but also by original owner Francisco Avila, who is said to talk the halls and plaza, continuing to look over his impressive homestead and the village he once presided over as mayor. In addition to being seen clearly, people have also heard footsteps wandering the halls of the house and observed shadow people throughout. Avila’s first wife, Maria, died in 1822. 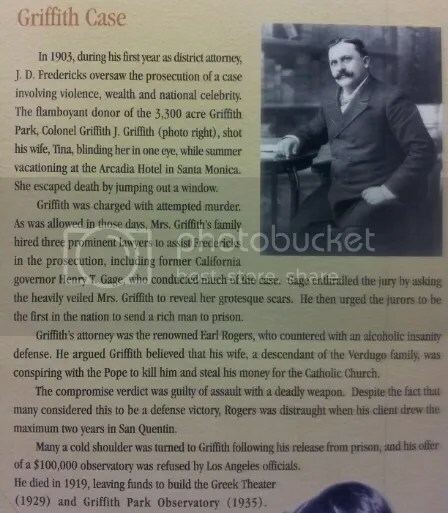 He later remarried to a woman named Encarnacion. 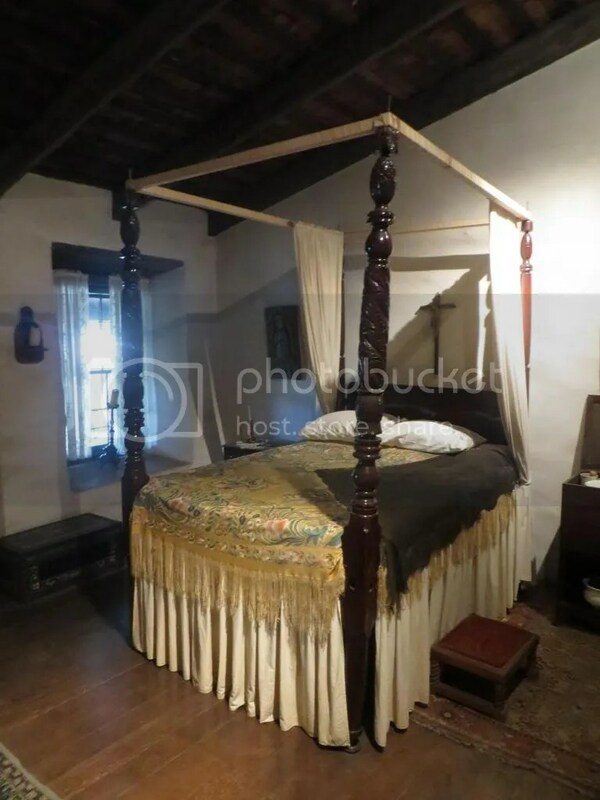 It is Encarnacion’s ghost that is said to also inhabit the house long after her 1855 death. Some witnesses have seen a female form sitting in a rocking chair on the front porch while others have heard the sound of feminine crying within the home, apparently coming from the master bedroom (seen above). 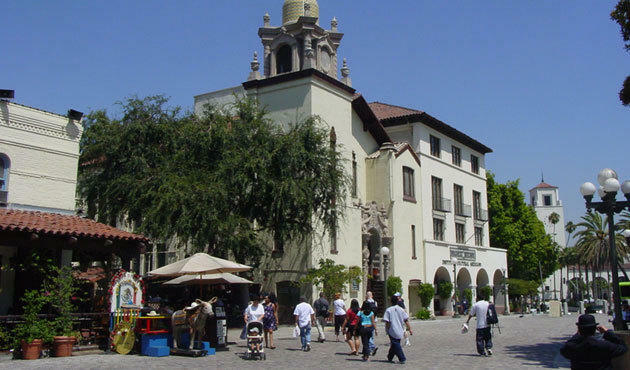 Across Olvera Street from the Avila Adobe is La Gondoloria Mexican Café. The building itself was built in the mid 1850s. 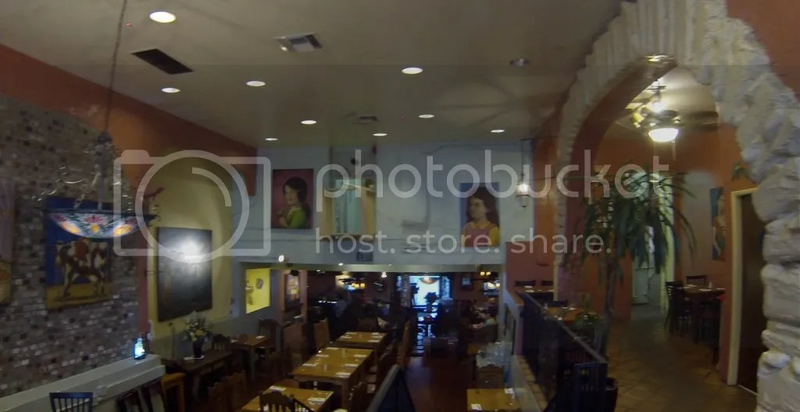 However, the current incarnation opened in the 1920s in LA’s first brick building, this is the first Mexican restaurant in LA and is still under the operation of the original family. I had lunch at this location recently and, after eating and snooping around as much as possible, I introduced myself to one of their managers to inquire about their ghost stories. 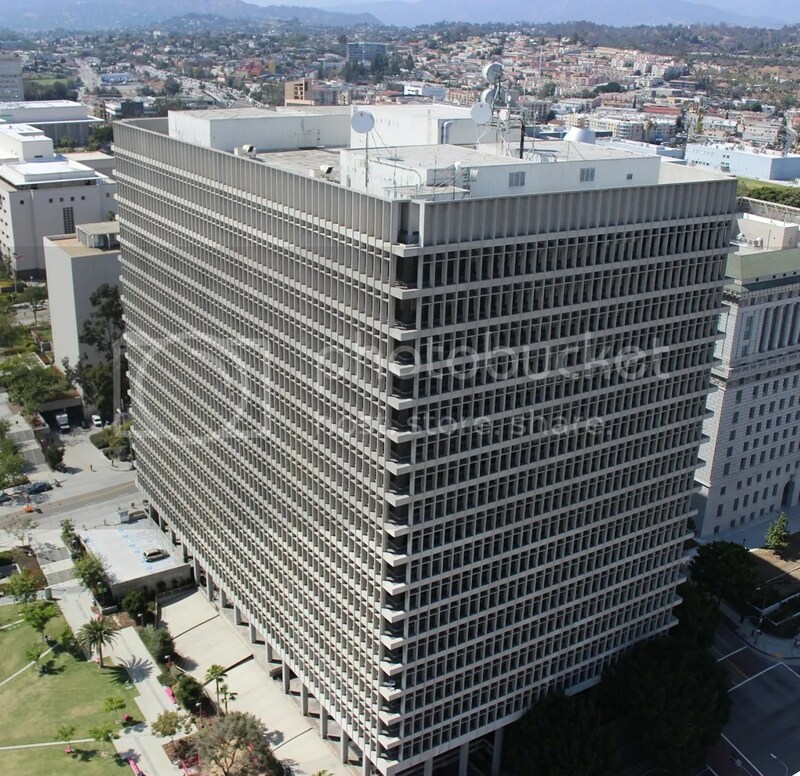 Though this manager was relatively new, he did joyfully proclaim “I’ve heard we’re one of the 12 most haunted buildings in LA!” He has heard stories from maintenance workers that their tools will move around, thoroughly spooking the contractors. He went on to talk about the original owner being a wine maker. The fireplace and several aspects of the building still represent different aspects of the wine making process. Additionally, there’s a large beam in the middle of the main dining room that is actually the recovered mast from a ship that ran aground near the Port of Los Angeles. 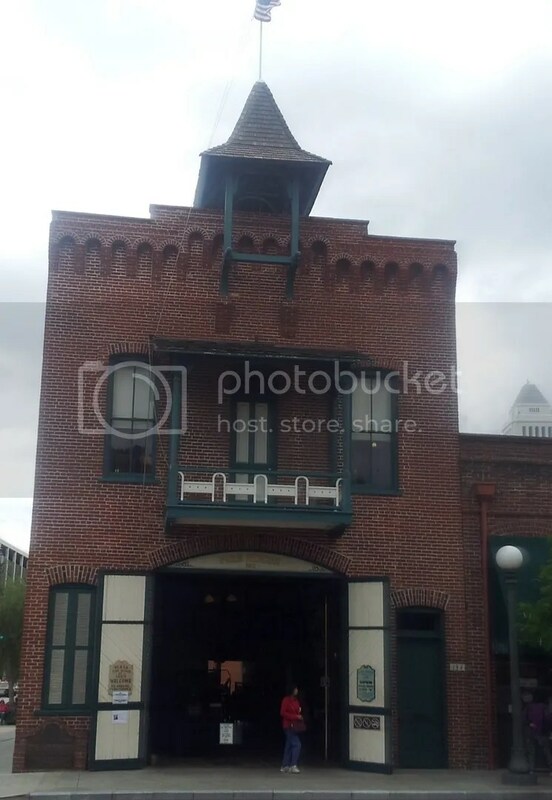 The most famous ghost at this location is a woman in white seen walking from the main floor up the staircase to the offices. 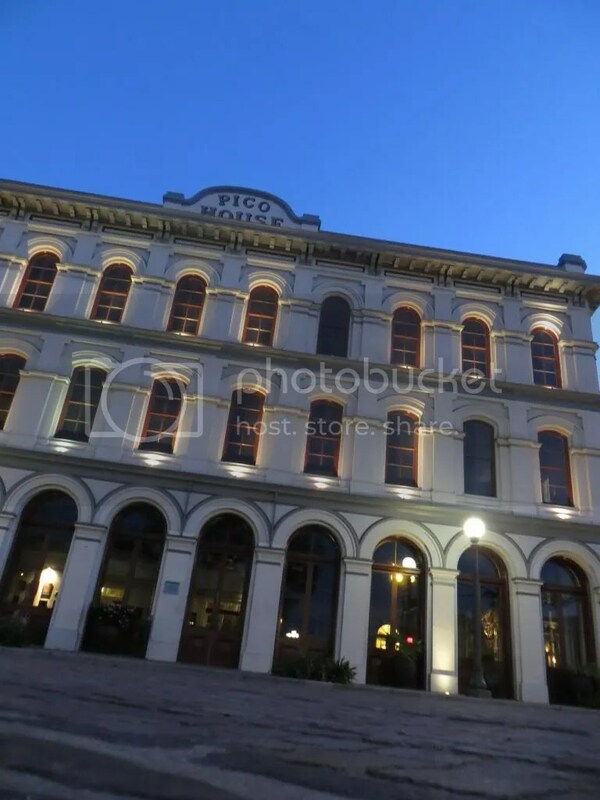 The largest building on the site is the Pico House, a building once considered the most luxurious hotel in Los Angeles. The building was constructed in 1870 by successful businessman and the last governor of Los Angeles while under Mexican rule, Pio Pico. 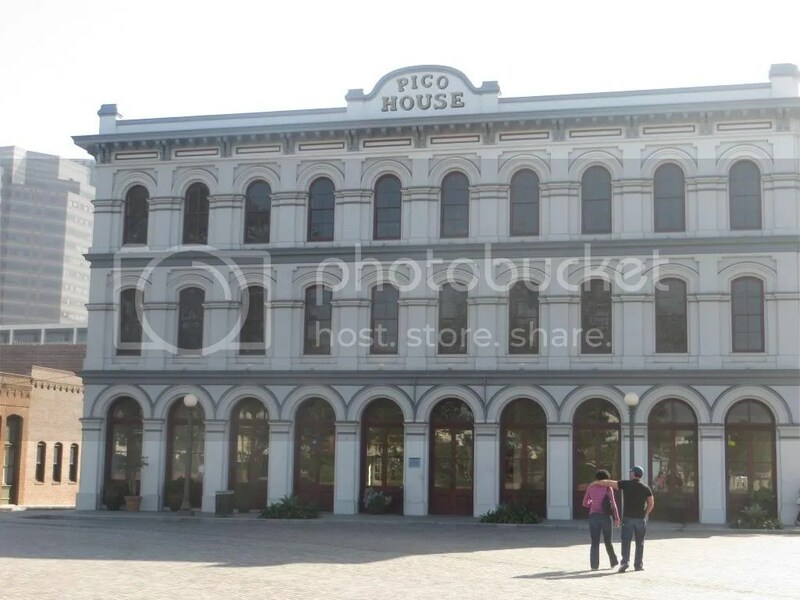 The Pico House was an immediate success for years upon it’s opening. The 82-room hotel was in high demand through 1900 when the business center of the city shifted south. It was this shift that ended the glory days for this area. Pico House, like the other buildings mention in this entry, was eventually abandoned and suffered from neglect. However, the glory days of this town were not so glorious. Just days after the city of Chicago burned to the ground in the great fire, a different kind of fire would rage in Los Angeles. A fire made up of vengeance and anger. Two warring Chinese immigrant associations were battling each other when Jesus Bilderrain, one of only six police officers in Los Angeles, arrived to investigate the sound of gunfire. He found one Chinese gang member bleeding in the street when he was struck by a non-fatal bullet in the shoulder. Nearby tavern owner, Robert Thompson, came to aid and was eventually shot in the chest upon taking chase. A city already rife with prejudice against Asians, exploded. A mob stormed Chinatown, indiscriminately attacking any inhabitant they could find. Buildings and store fronts were damaged, easily hundreds of people were beat up and dozens more were hanged to death throughout Chinatown (which, at this time, did include the Pueblo de Los Angeles area). The majority of the slayings took place on the land that is now Union Station. In the end, at least 17 Chinese were killed, including young boys. Even Builderrain, long thought to be a hero cop shot in the line of duty, has many doubts cast over his role. Regardless of how it all went down, there is belief that some of those killed are still present at the Pico House. Some of the spirits are apparently vengeful, as an episode of “Ghost Adventures” talked to a person that claimed they were kicked in the back of the leg while walking down a staircase. Additionally, Pio Pico himself is often seen looking over his land from the roof or upper windows of the Pico house. Much like Avila, he’s keeping tabs on the land he presided over in life. 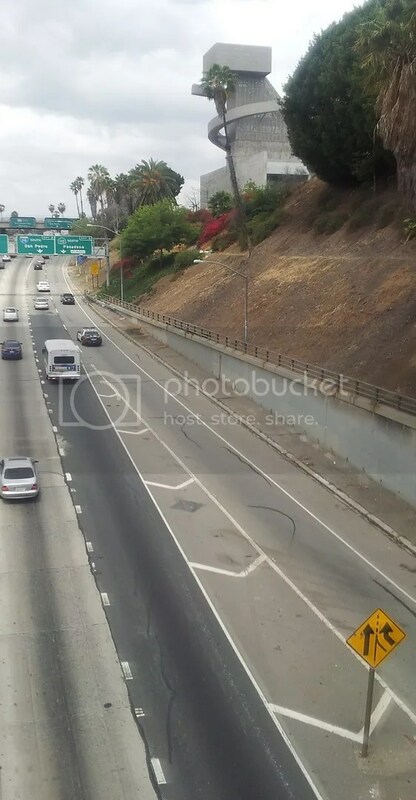 In short, the starting place for the City of Angels serves as the perfect place for the start of our tour. In addition to the pueblo, a number of other notably haunted sites are nearby. 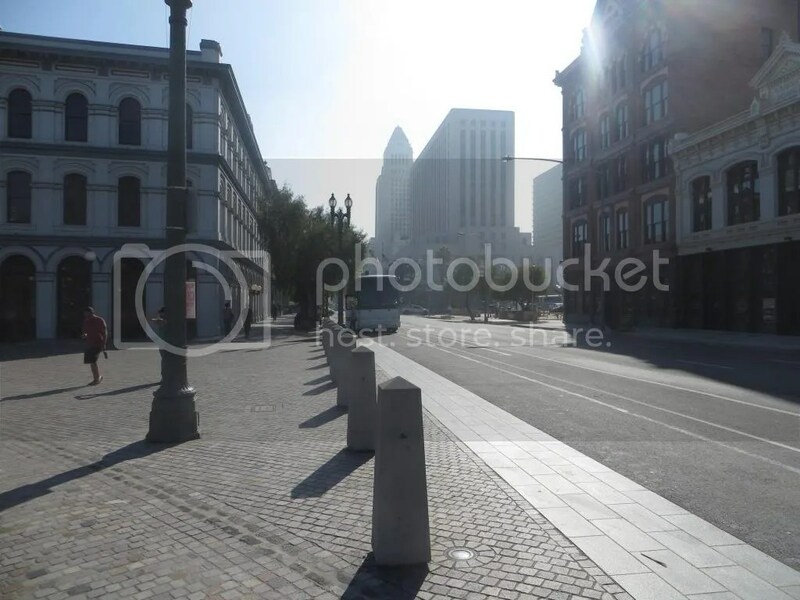 In the picture above, you can see haunted LA City Hall just a few blocks down the street from Pico House.